For more than 75 years, Caterpillar Inc. has been building the world's infrastructure, and in partnership with Caterpillar dealers, is driving positive and sustainable change on every continent. 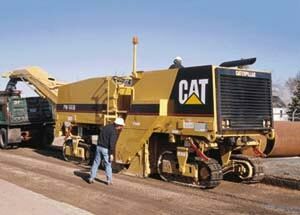 A Fortune 100 company, Caterpillar is the world's leading manufacturer of construction and mining equipment, diesel and natural gas engines and industrial gas turbines. 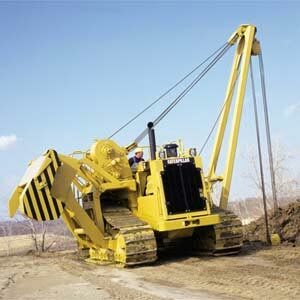 The company is a technology leader in construction, transportation, mining, forestry, energy, logistics, electronics, financing and electric power generation. 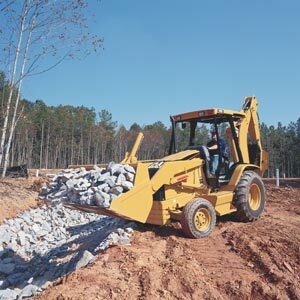 Designed for long hours of operation and low cost production, the 416D features rugged construction, a spacious work environment, high rotation backhoe and easy maintenance. 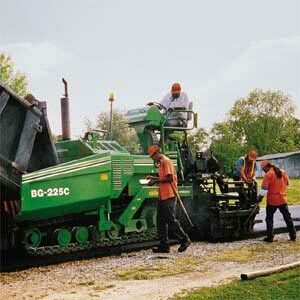 The BG-225C is an intermediate sized track paver that is well suited to highways, city streets, county roads, lane additions, industrial sites, parking lots, overlays and other production-sized paving jobs. 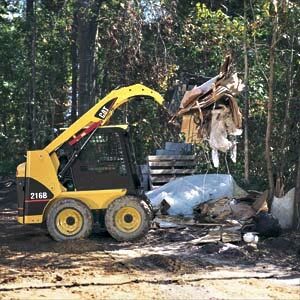 The Caterpillar Skid Steer Loader, with many work tool options, is ideal for construction, landscaping, agriculture and other applications. 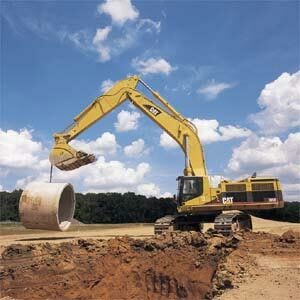 The 583R Pipelayer is built using elevated sprocket design and is the standard of the pipeline industry.